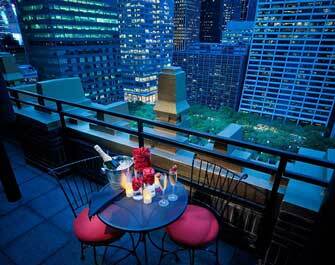 Located next to one of New York's most beautiful green spaces, Bryant Park Hotel offers luxury accommodation within a contemporary skyscraper. 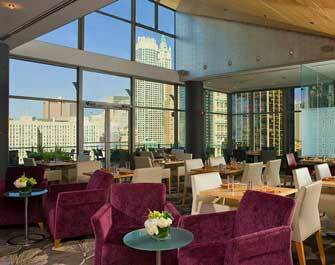 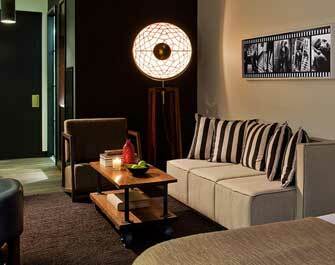 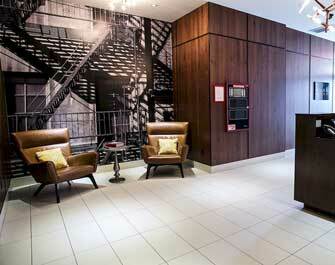 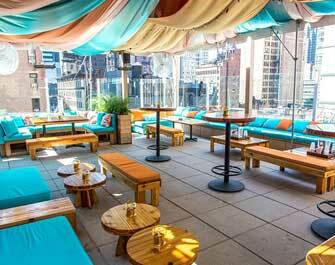 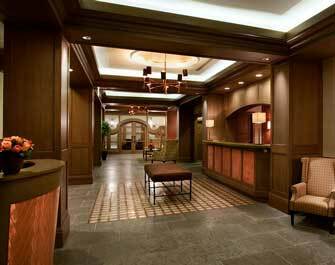 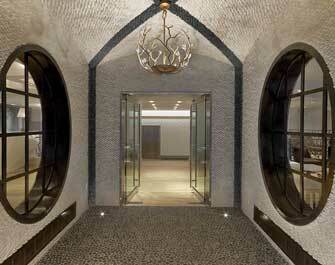 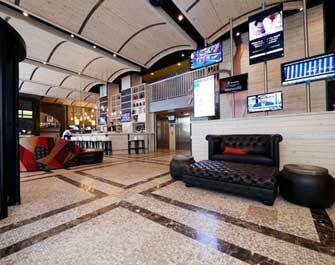 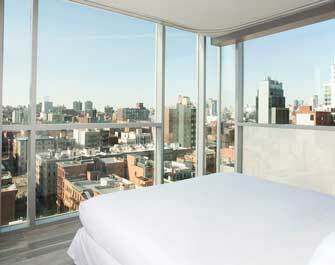 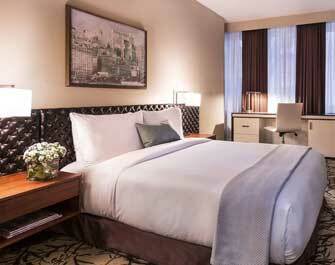 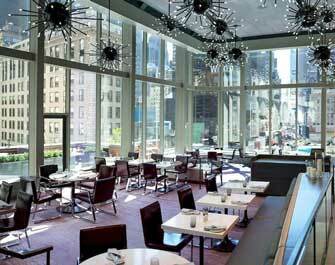 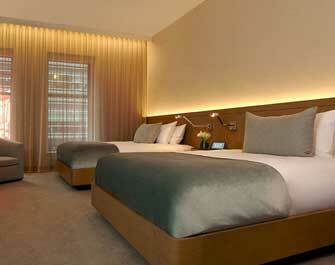 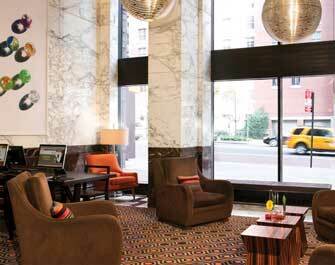 Nestled in the heart of the Fashion District, the Marriott Vacation Club Pulse is a secret treasure of New York. 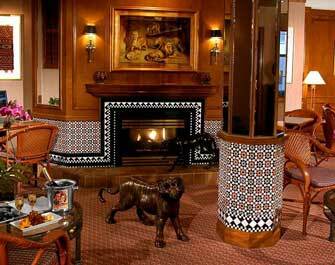 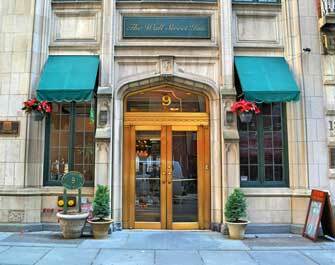 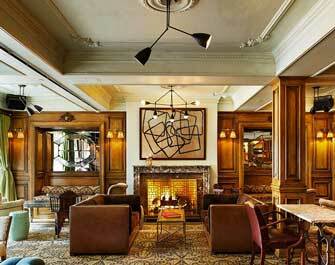 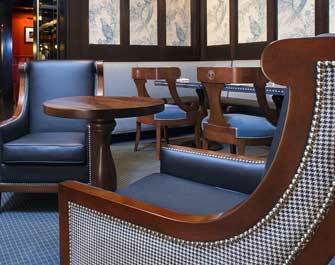 The Walker Hotel in Greenwich Village is a romantic 1920's hotel with an impressive facade and art deco interior. 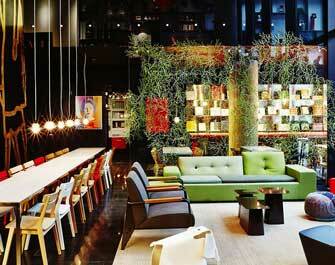 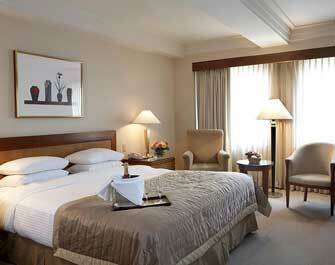 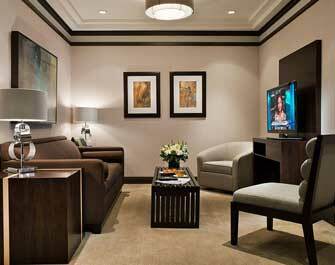 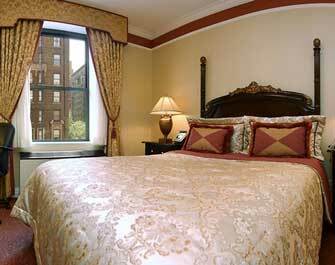 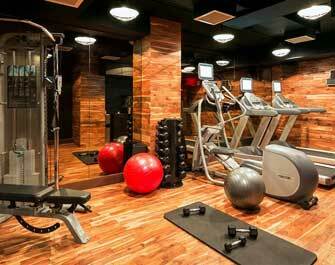 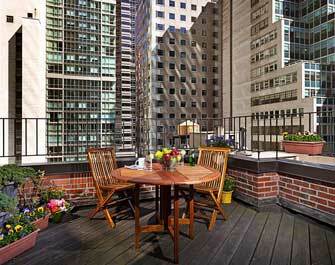 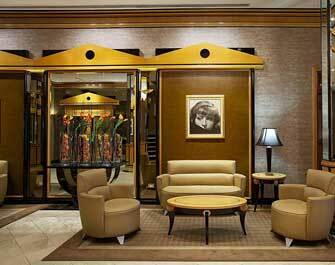 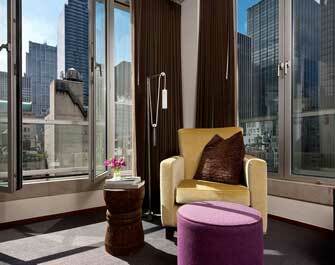 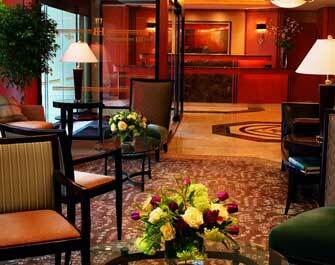 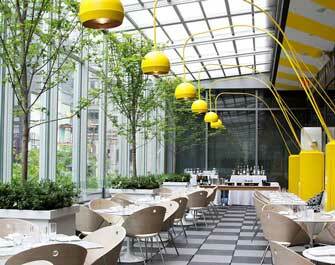 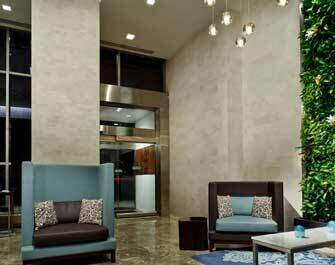 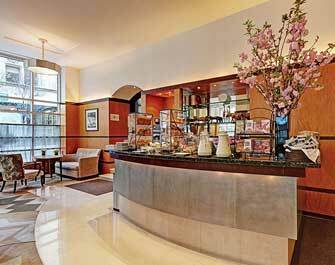 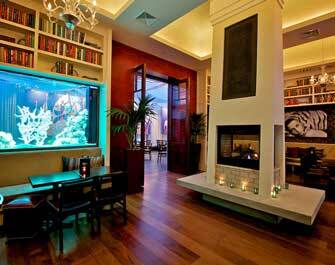 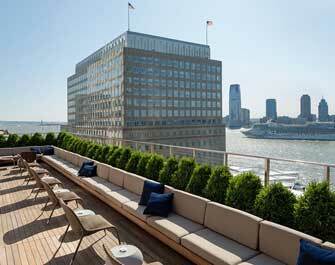 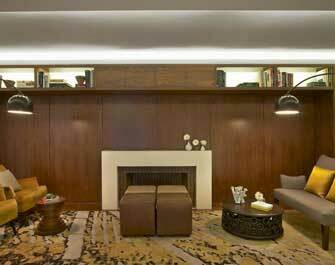 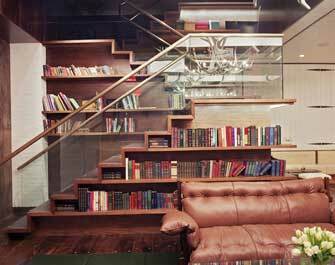 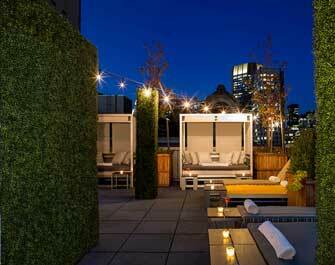 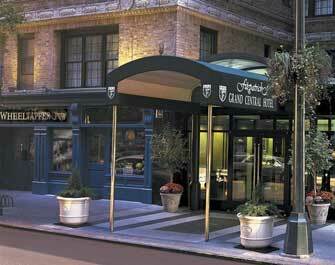 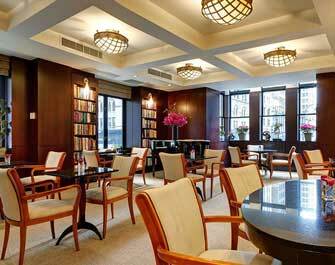 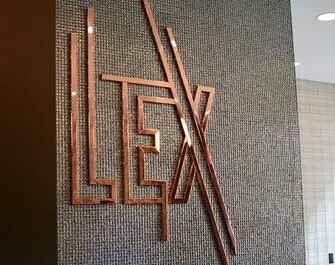 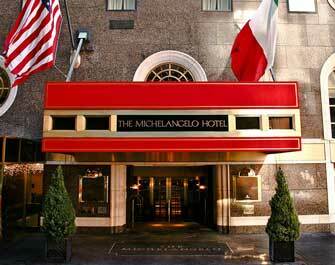 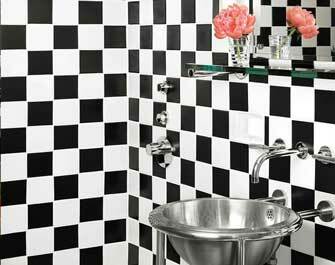 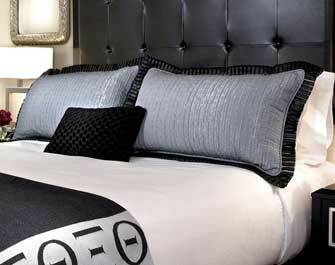 Affinia Gardens NYC is a serene and private boutique hotel on New York City's Upper East Side.